What Do These Members All Have In Common? What Do These Members All Have In Common? They all recently became Lifetime Members during the Federation's Fall Membership Drive. If you have been thinking about it, but haven't taken action, remember that you can save hundred of dollars during the membership drive, but the price goes back to $1600 afterwards and may increase to $1700 in 2017. 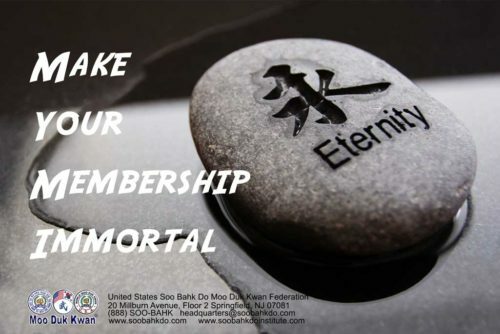 There is no better time than now to make your membership immortal. "Five new Lifetime Members in Region 5 are now challenging members in other regions to match, or beat, our numbers. You only have a few days to combine forces if you hope to top Region 5. Save $100 now because Lifetime Memberships are a better value than ever when you apply for one before Jan 1, 2014 when the price will increase to $1600. 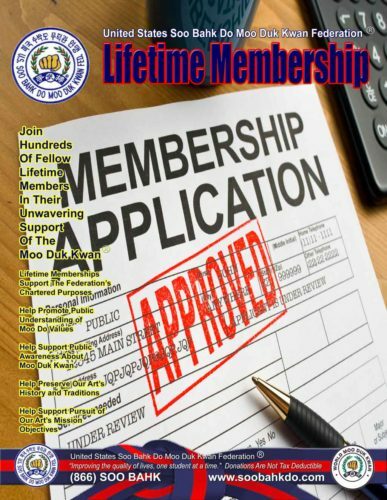 When you act now, you can still get a Lifetime Membership for only $1500. 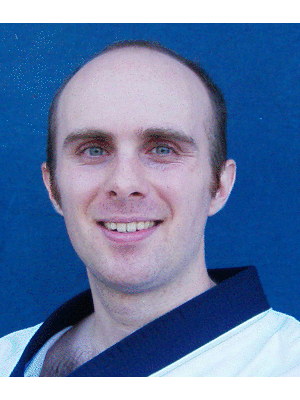 The United States Soo Bahk Do Moo Duk Kwan Federation® welcomes William McCusker III Dan Bon 46617 from Region 9 as our newest Lifetime Member. 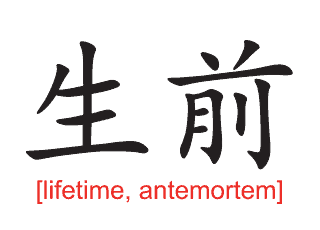 If you know in your heart that Soo Bahk Do® is going to be a lifetime endeavor for you, then a Lifetime Membership just makes sense. 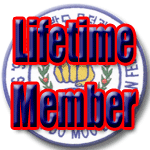 Become a Lifetime Member and join the prestigious group of 260+ other Lifetime Members.